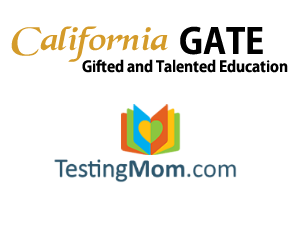 What is the California GATE Program? Each spring, students in grades 3 – 8, 10 & 11 take a CAASPP test. The CAASPP Program looks at how well schools and students are performing. Students take tests in math (grades 3-8 and 11), reading(grades 3-8 and 11) and science (grades 5,8, and 10). The CAASPP assessments allow students to demonstrate analytical writing, critical thinking, and problem solving skills along with their knowledge of facts in ELA, mathematics, and science.